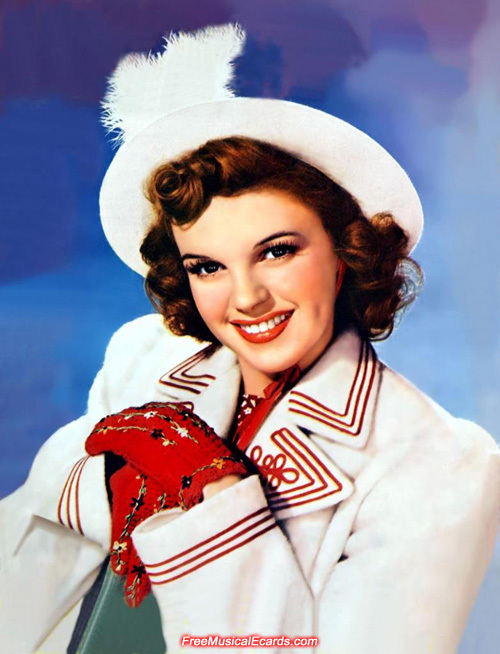 Whether Judy Garland sang in classic movies, or television, or radio, or stage, she was acclaimed as one of the world's most versatile singers you will ever hear. Her voice has been described as sweet, beautiful, natural and streaming with emotion. Her acting: amazing. Best remembered as Dorothy in The Wizard of Oz and her chemistry with Mickey Rooney in a number of movies, Judy Garland was noted for being one of the greatest musical stars who held main character roles in musical films. The pretty singer and actress left a lasting legacy for her fans who number in the millions around the world even long after she is long gone. Wow...Dorothy is gorgeous here . My mum likes to call her Dorothy too.